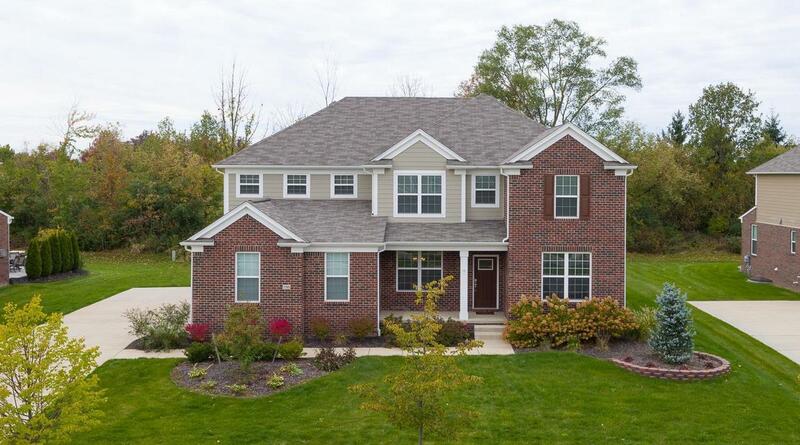 Take a look at this practically new construction home located in the award-winning Plymouth-Canton school district. 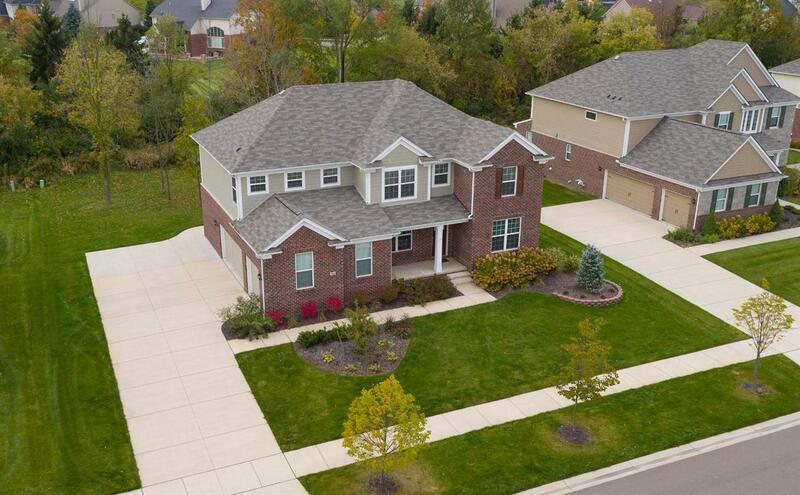 With an open floor plan, this move-in ready home features an oversized entryway off the 3-car garage, office nook near the kitchen, and an open kitchen with gorgeous granite countertops, beautiful hardwood floors, large island, and ample room for dining and gathering. 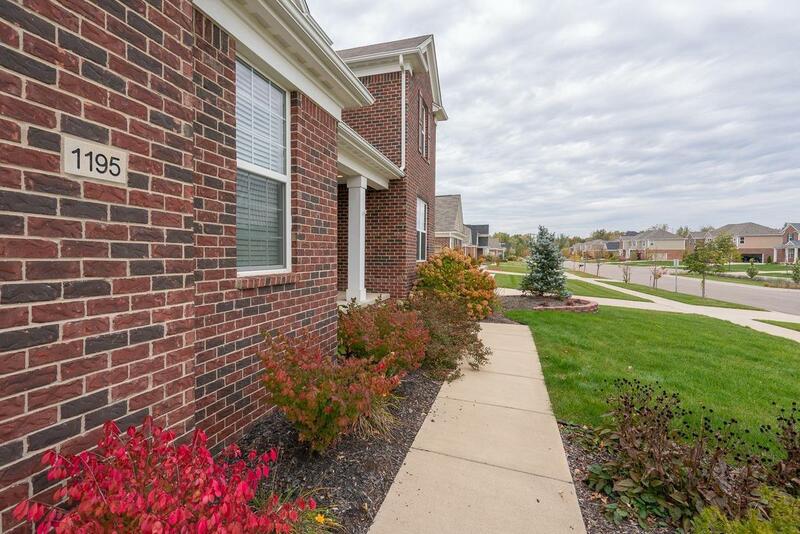 The entry level also includes an office, formal dining room and cozy living room with a gas fireplace. The upper level has a spacious master suite with a soaking tub, standing shower, double sinks and walk-in closet. There are also three large bedrooms, full bathroom, laundry room and a large loft/bonus space. The basement has 9-foot ceilings and is plumbed for a full bathroom. Outside is extended cement beyond the garage for additional parking with a walkway connecting to the patio in the backyard. 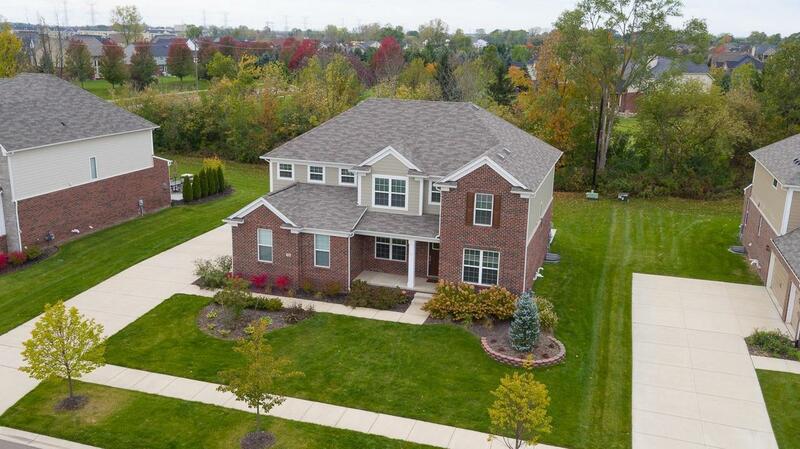 Schedule a showing today to see this gorgeous home.